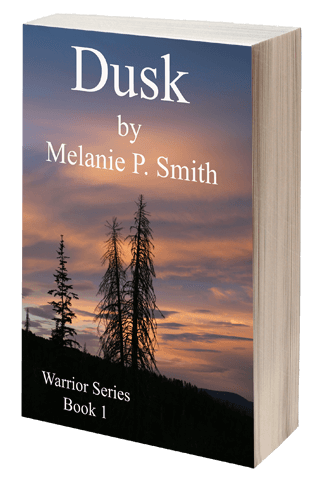 I just listed DUSK, the first book in my warrior series on sale for .99 cents on Amazon. This is a paranormal romance. It has it all; vampires, fairies, romance and suspense. Grab a copy, I think you'll like it.